Armored Sealcoating is your top choice for prolonging the life of your asphalt or concrete. 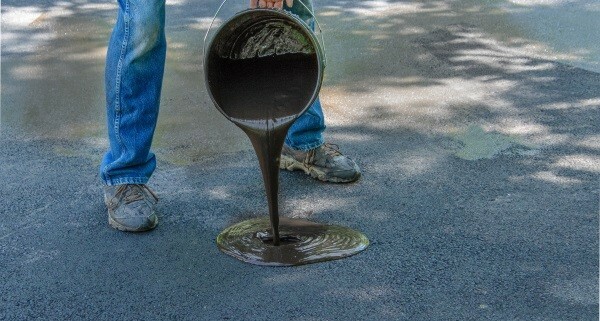 Pavement maintenance keeps your asphalt for concrete looking new while protecting the overall integrity. Proper sealcoating maintenance can save you money by avoiding premature costly replacements. We apply TWO coats of Armored Supreme Sealer every project so it lasts longer. Your savings, asphalt protection, and satisfaction are what we strive for. Here you will find more information about pavement sealcoating, crack filling and like topics. If you can’t find the answer to your question or information you are looking for don’t hesitate to contact us. Contact Armored Sealcoating in Kenosha for your free sealcoating estimate today. It’s that time of year – spring is here and it’s time to schedule asphalt maintenance! If you’re located in SE Wisconsin, give Armored Sealcoating a call for a quote on asphalt repair & maintenance services for your parking lot or driveway. Armored Sealcoating completed this large scale commercial seal coating project this 2018 season in Kenosha Wisconsin. Our goal going into every project is to make your asphalt look like brand new again and function to its full potential. We work efficiently to get a job well done quickly that will leave you in awe of how great your asphalt looks. We start with minor repair and crack filling, then use the highest quality seal coating materials and best practices to make sure it lasts. Businesses in Kenosha and Racine need reliable snow plowing services to keep their employees and customers safe. Too often during winter, ice is the cause of slip and fall injuries. Reduce the risk of personal injury lawsuits by assuring your parking lot and sidewalks are properly cleared of snow and icy areas salted…. Like most winters in SE Wisconsin, you can expect freezing weather and frequent snow fall. 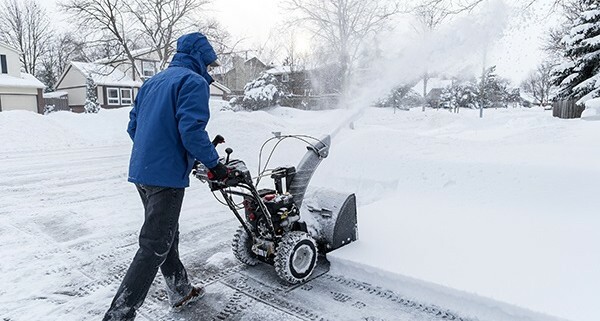 Let our team eliminate the stress and hard work of removing snow by taking care of the labor for you. We have the equipment and plowing contractors to make sure your home is serviced in a timely manner so you can get where you need to go….